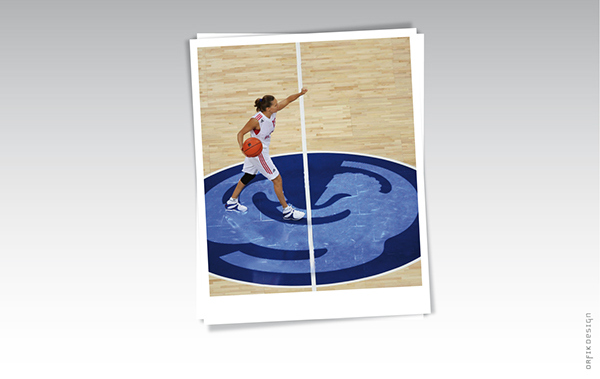 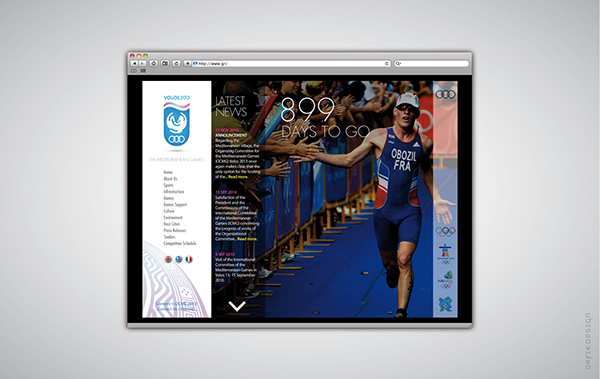 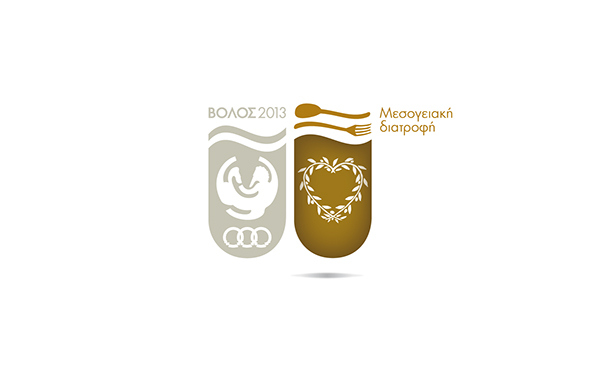 In 2006, Greece was the winning country to host the Mediterranean Games XVII in the city of Volos. 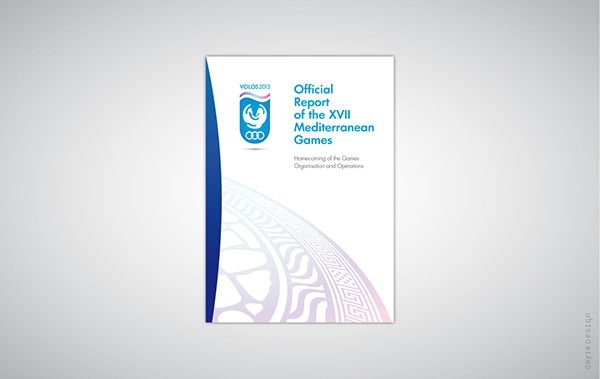 However, due to the global economic crisis and especially the problems in Greece, the Games proved to be a true luxury that had to be left behind and thus in February 2011, the Games were taken by the International Organising Committtee and given to Mersin, Turkey. 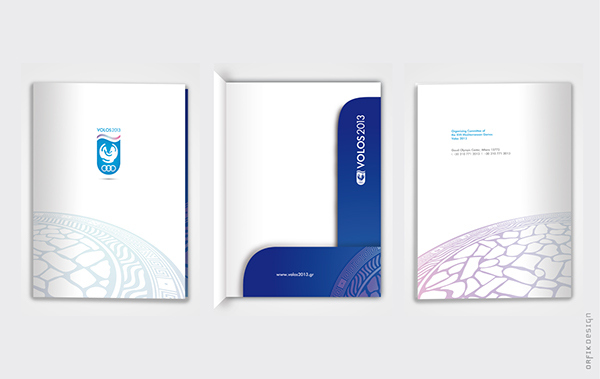 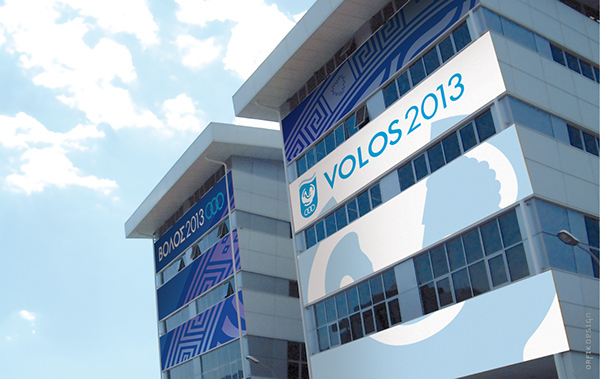 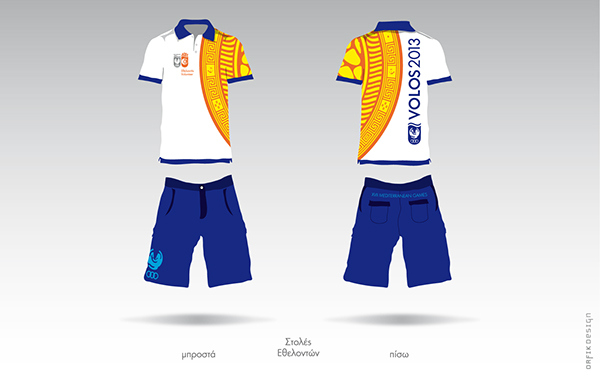 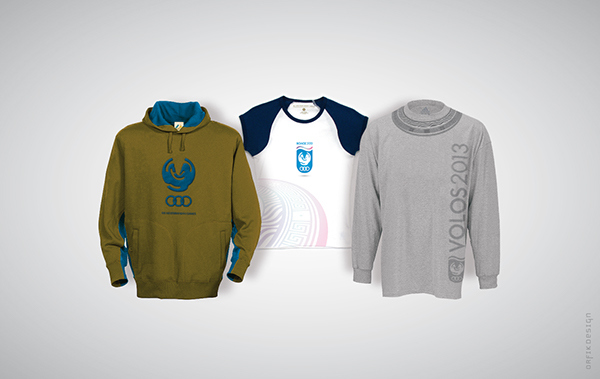 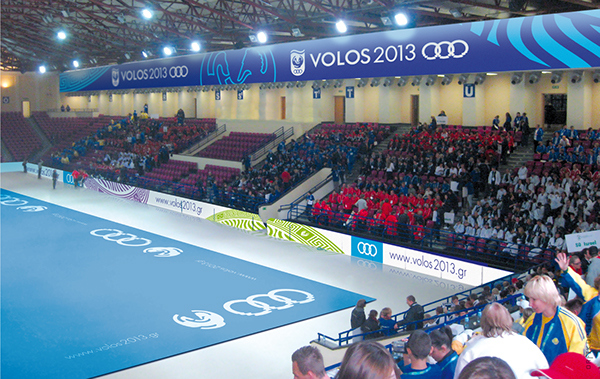 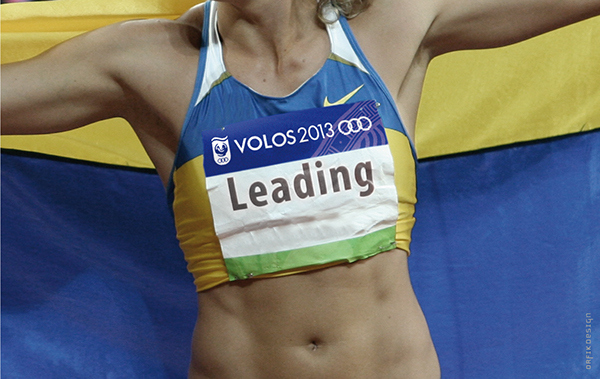 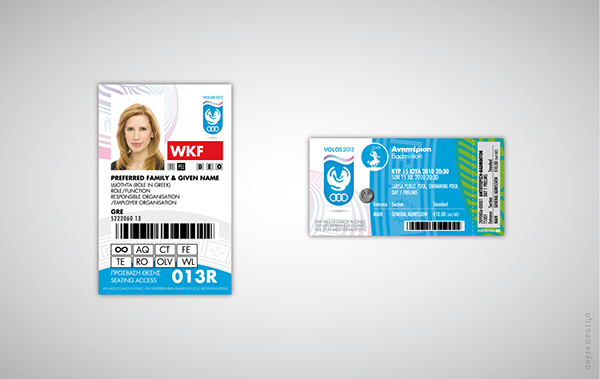 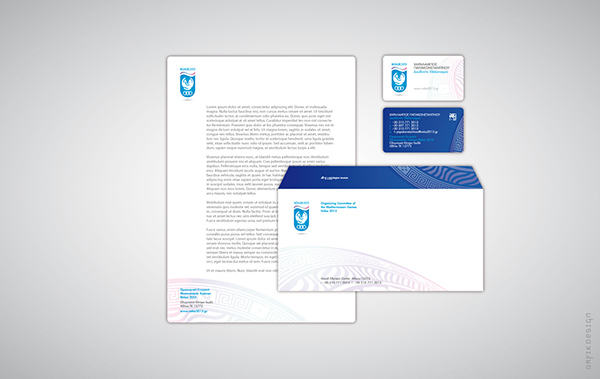 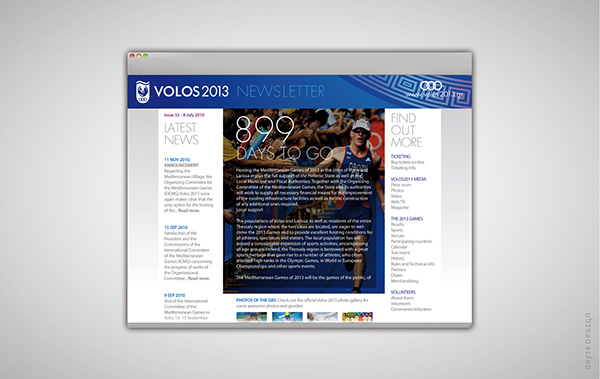 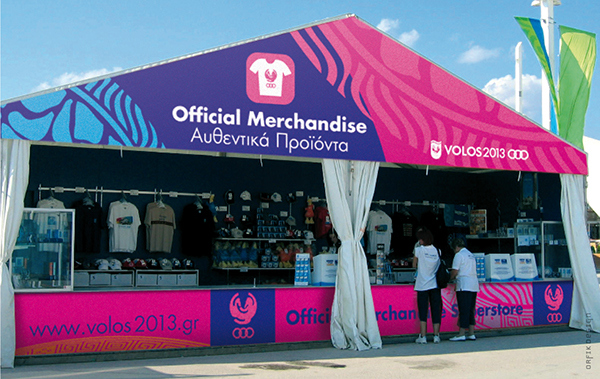 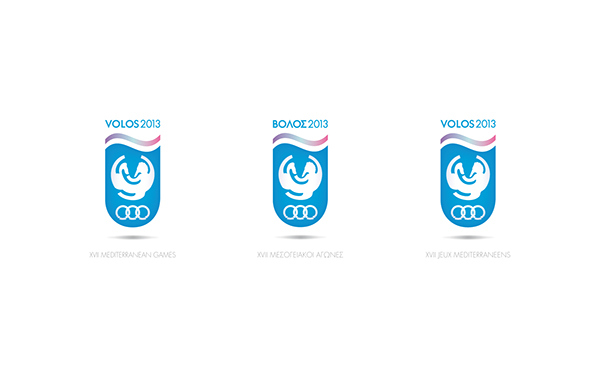 The work presented below was a proposed concept that was submitted to the international competition for designing the look & feel of the Volos2013 brand. 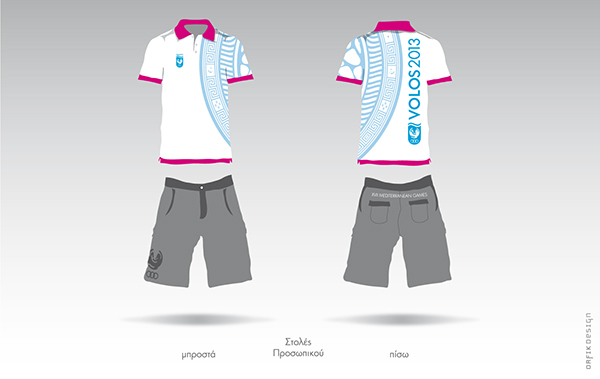 A competition that never completed. 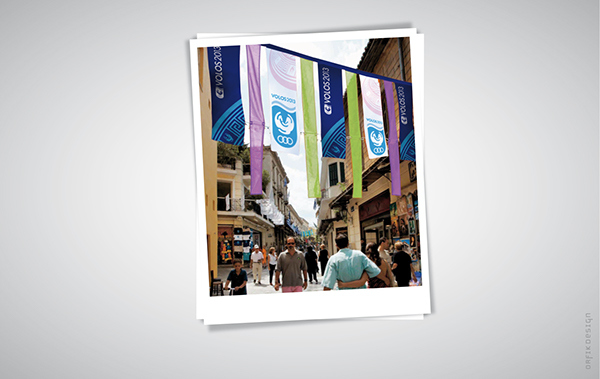 Mediterranean, is the sea that connects three different continents. 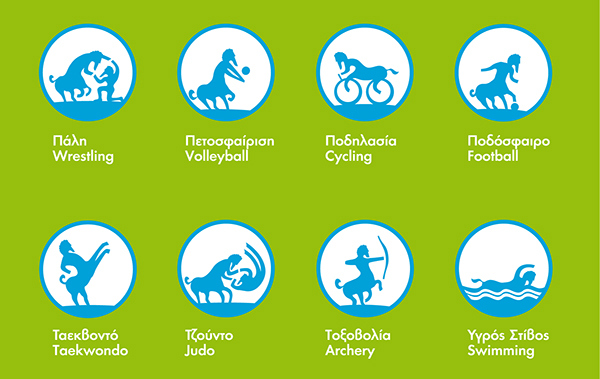 Greece, is the mother of the Mediterranean, the source of all Western Civilisation, the Arts, Democracy, Mythology, the Olympic Games, Science and more. 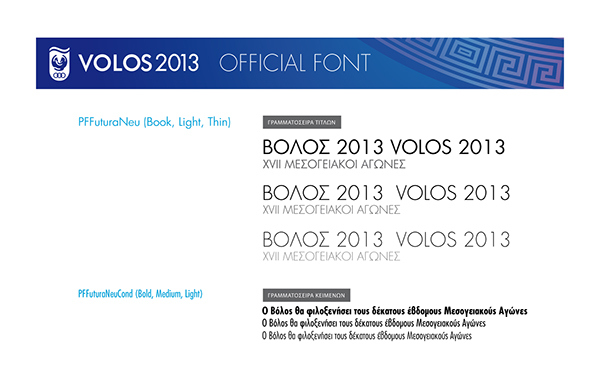 Volos, is the home of the Gods, Mount Olympus. 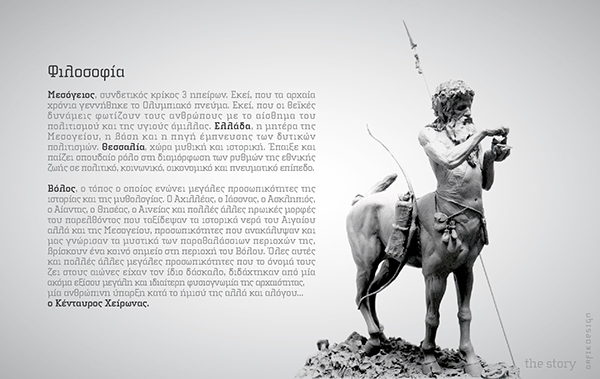 The place that brings together many historical celebrities, heroes and figures such as Achilles, Jason, Asclepius, Ajax, Theseus, Ennius and more. 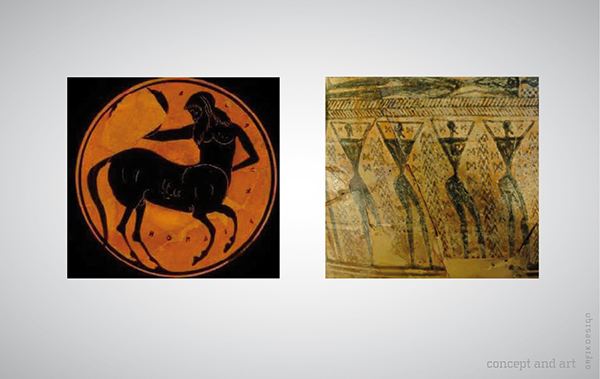 What connects all of the above personalities is their teacher, the Centaur Chiron. 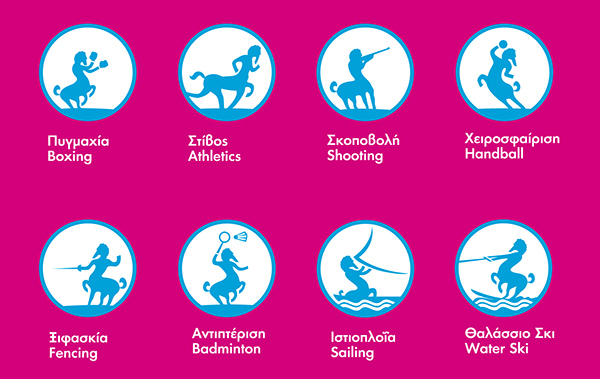 A centaur is a half man, half horse. 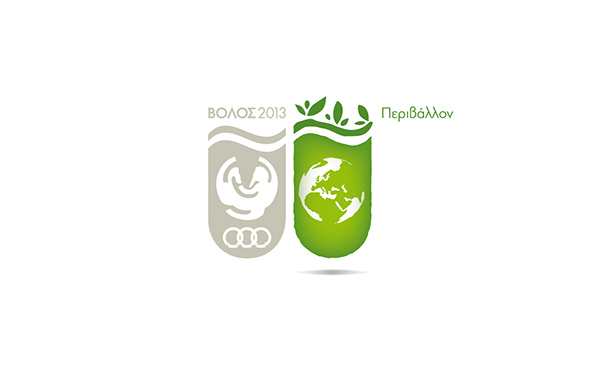 A symbolism of great coexistence between Man and Nature. 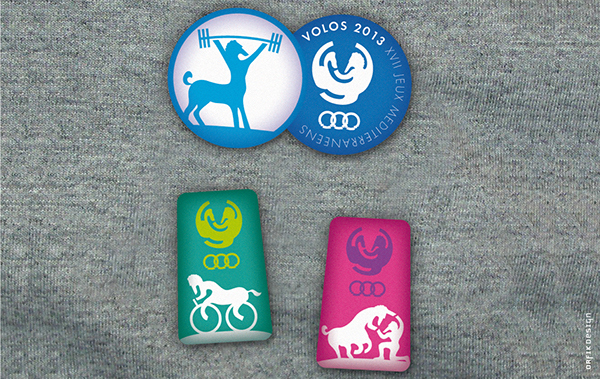 A very strong and very different breed. 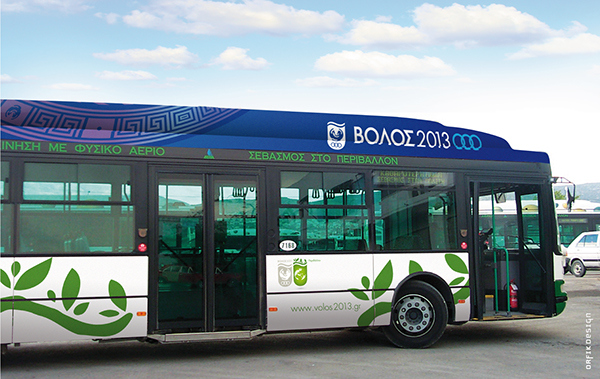 Chiron is the Master. 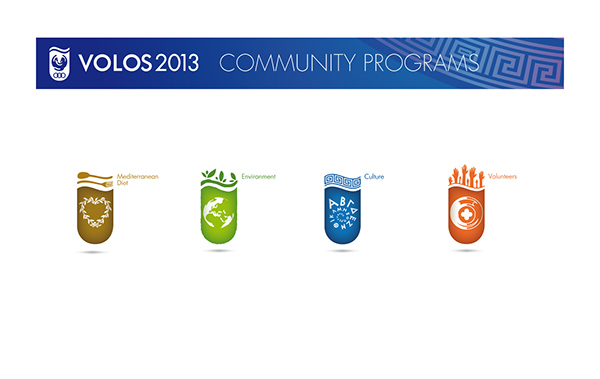 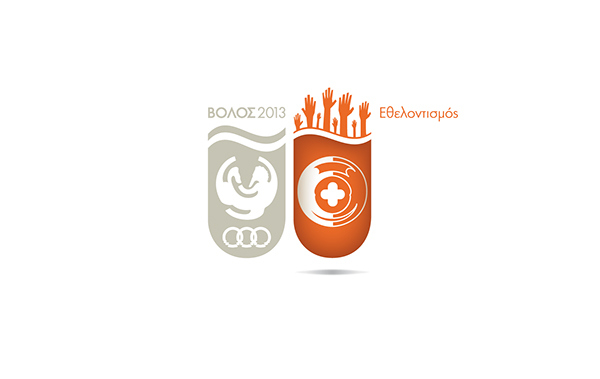 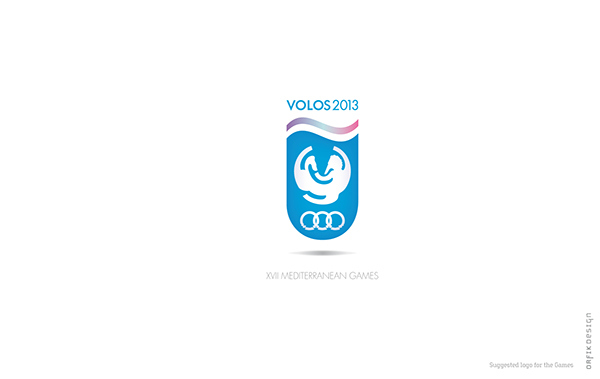 The Mediterranean Games of Volos 2013 logo depicts and projects the values of ecological conscience, human strength and spirit. 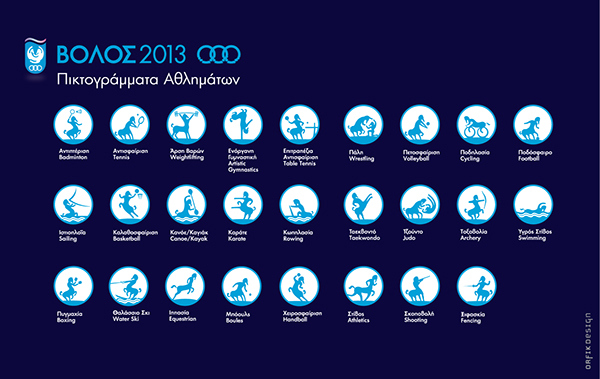 Greece's gloriously rich heritage of history and tradition leaves not many options on art directing such a project. Using mythological symbols and meanings, project an immortal greatness of no equal along to familiar and friendly concepts to all Hellenes and Mediterraneans. 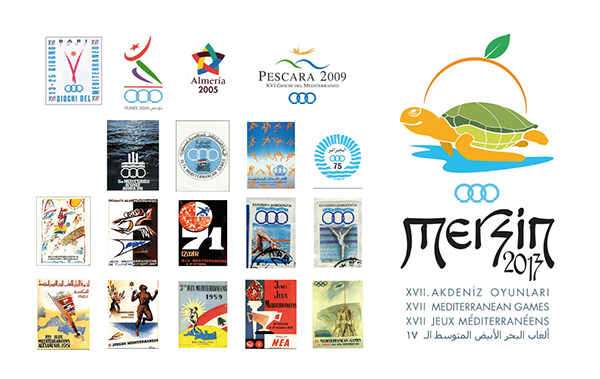 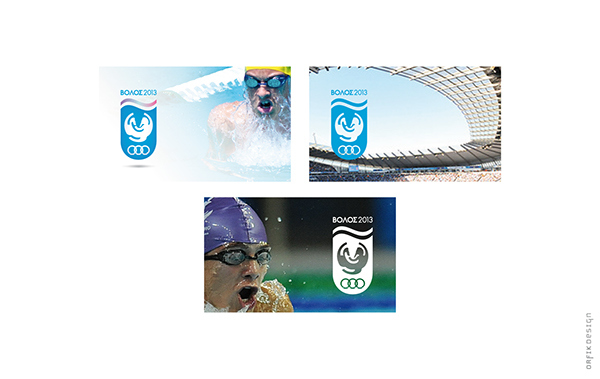 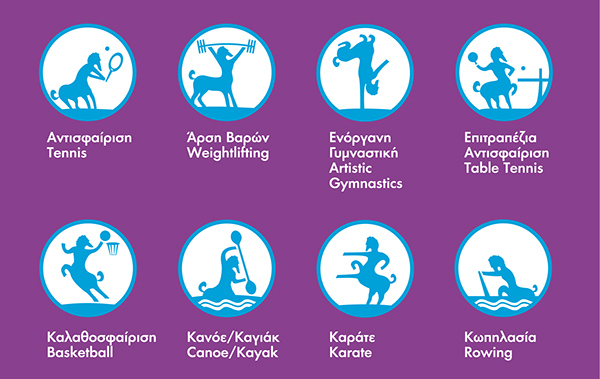 The Games' Logos throughout history and on the right the latest one, Mersin2013 that replaced Volos2013. 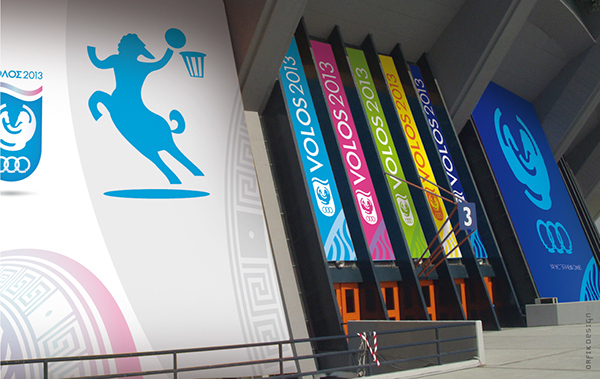 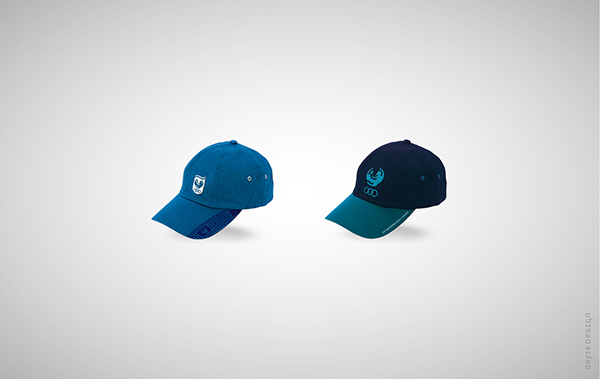 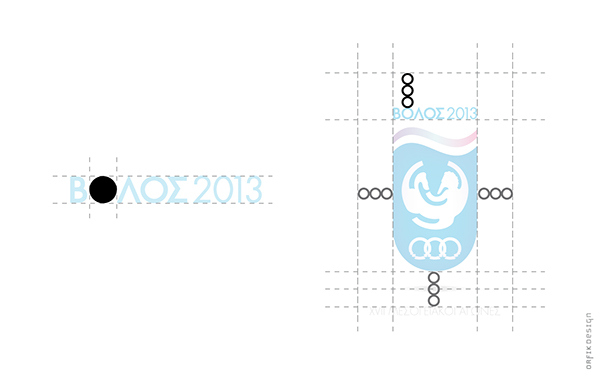 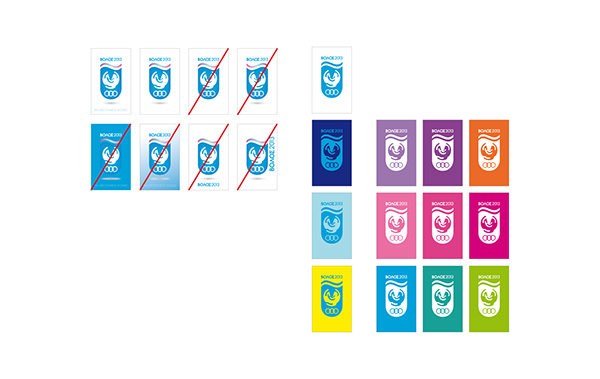 On the left, the winning logo for the Candidate City of Volos and on the right, the proposed logo for Hosting the XVII Games. 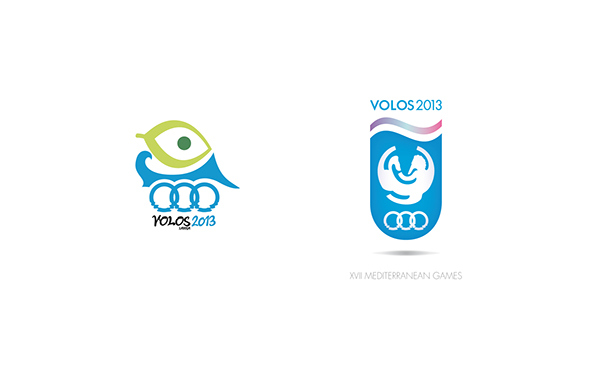 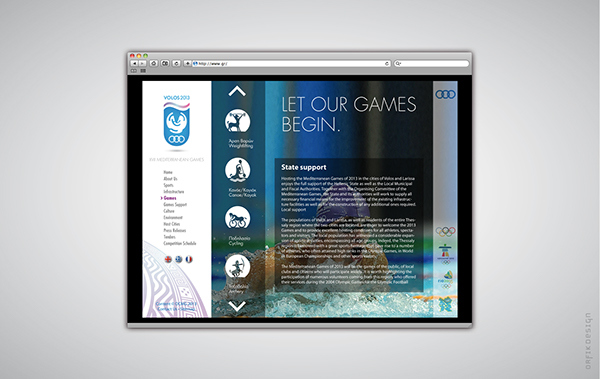 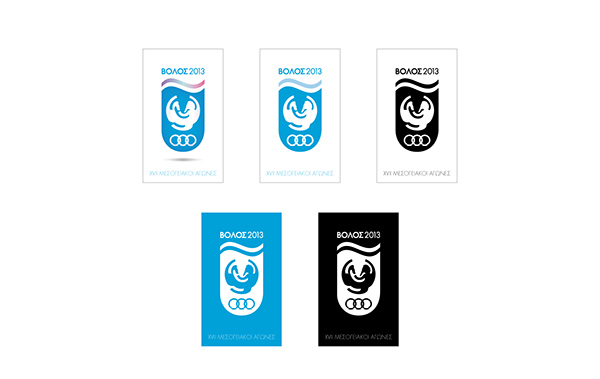 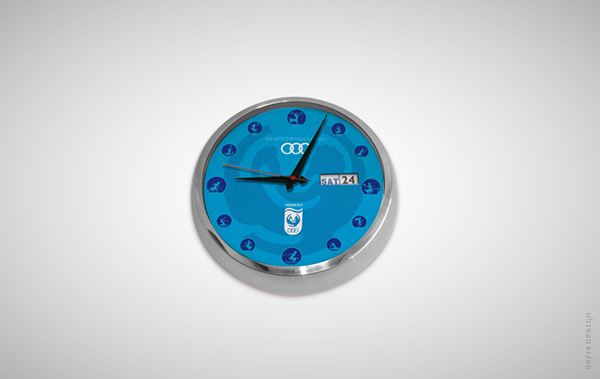 This project's work presented below was a proposed concept that was submitted to the international competition for designing the look & feel of the "Mediterranean Games of Volos 2013" brand. 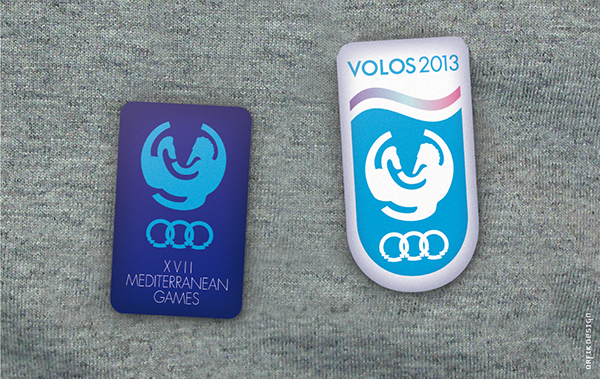 A competition that never completed.